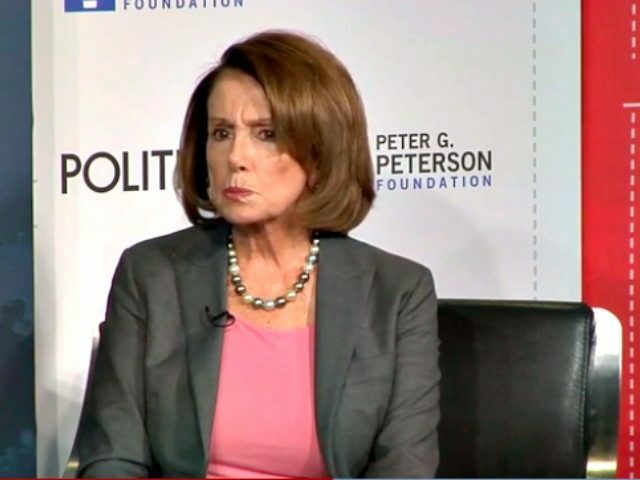 Pelosi made her remarks after reporters asked her about Alexandria Ocasio-Cortez’s shocking upset of Rep. Joe Crowley (D-NY) on Tuesday evening and whether Democratic Socialism is ascendant in her party. “It’s ascendant in that district perhaps. But I don’t accept any characterization of our party presented by the Republicans. So let me reject that right now,” Pelosi said. Crowley outspent Ocasio-Cortez ten to one, but Ocasio-Cortez’s used Crowley’s corporate contributions against him, making the race about the people in her district versus Crowley’s corporate donors.